Muddy says: Whether you want to relax and be pampered or hit the waves on the UK’s best surf beach, this luxe adults-only hotel in Newquay has it all. Exclusively for adults, this contemporary hotel has 71 cool comfortable rooms and suites, a stylish spa, laidback lounge bar and buzzy beachside restaurant. 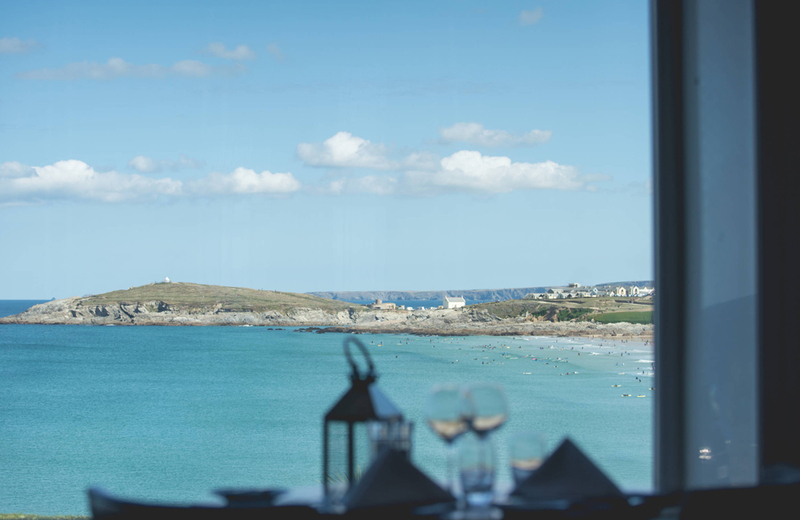 Fistral Beach Hotel & Spa offers stunning ocean views, providing the ultimate backdrop for wild Cornish adventures, coastal getaways and romantic weekend retreats in Cornwall. Wake to the sound of waves breaking on the beach and cast your troubles away in an oasis of cool and calm – Fistral Spa. 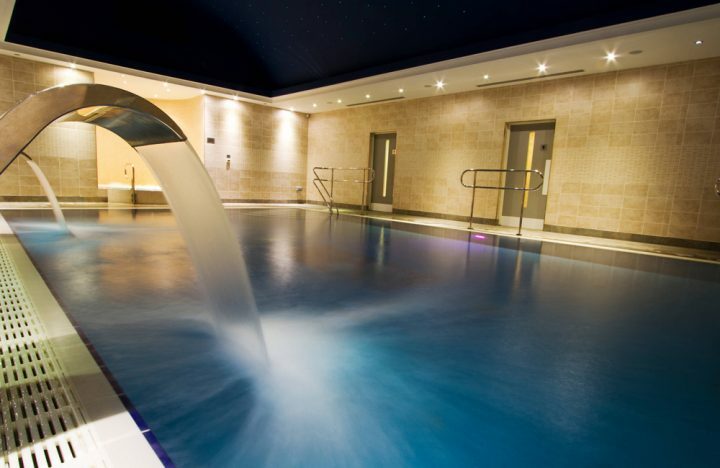 Complete with vitality pool, sauna and nine treatment rooms, the luxury spa is designed for pure relaxation. 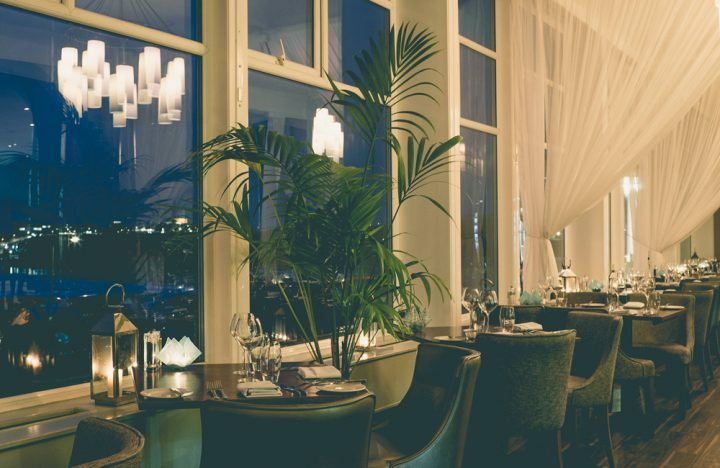 Newquay is one the coolest Cornish towns and it’s getting better all the time and the Fistral Beach Hotel and Spa makes a really luxurious base for your holiday here. With an active year-round events calendar including the annual surf, skate and music festival, Boardmasters – the UK Pro Surfing Association’s spectacular night surfing competition and the Electric Beach music festival – the hotel’s location, overlooking the UK’s top surfing beach means that it is perfectly positioned to take in the action. The hotel welcomes surfers of all abilities and sister hotel The Esplanade Hotel, just up the road, is home to the Quiksilver Surf School, which is a one-stop-shop for board hire, wetsuit hire, individual tuition and classes. 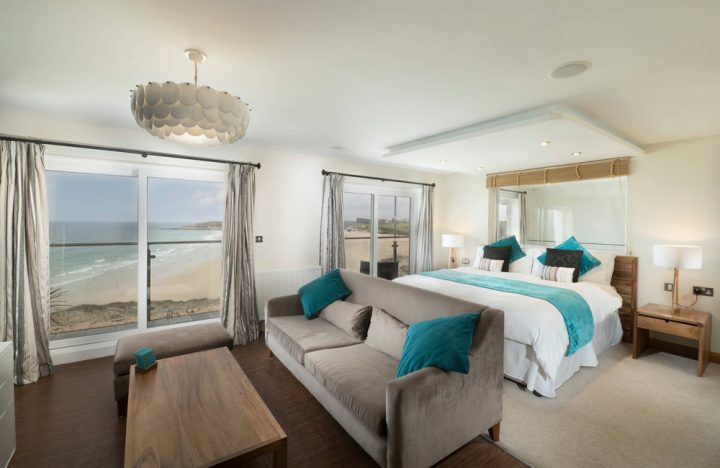 If you feel like going coastal, the Fistral Beach Hotel is an everything-under-one-roof hotel. And if you fancy a weekend of pampering and pumping some waves, why not try a Surf and Spa break?